Did you know tiny little molecules make the scents we smell? 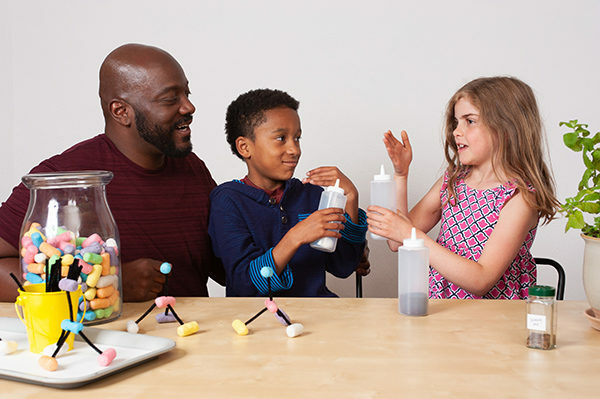 Learn about scents and molecules, then test your nose in this smelly science experiment at the Kansas Children’s Discovery Center on Friday, February 15 at 10:30 and 1:30. This fun and educational science activity is from our friends at the National Informal STEM Education Network (NISE).